Rah! Rah! Rah! For Ski-U-Mah! 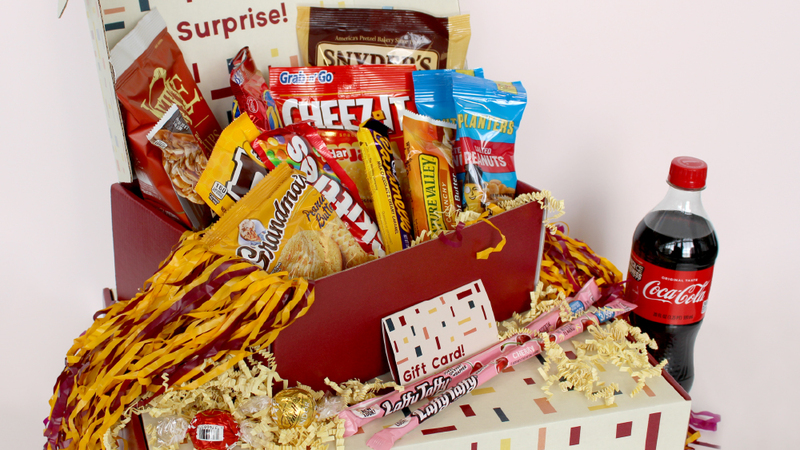 Send a little school spirit their way with a Gopher Spirit care package. It's perfect for freshman, athletes, or for the big game.